Want to learn to grow your fanbase, generate income from your passion, and make a good living as a musician? 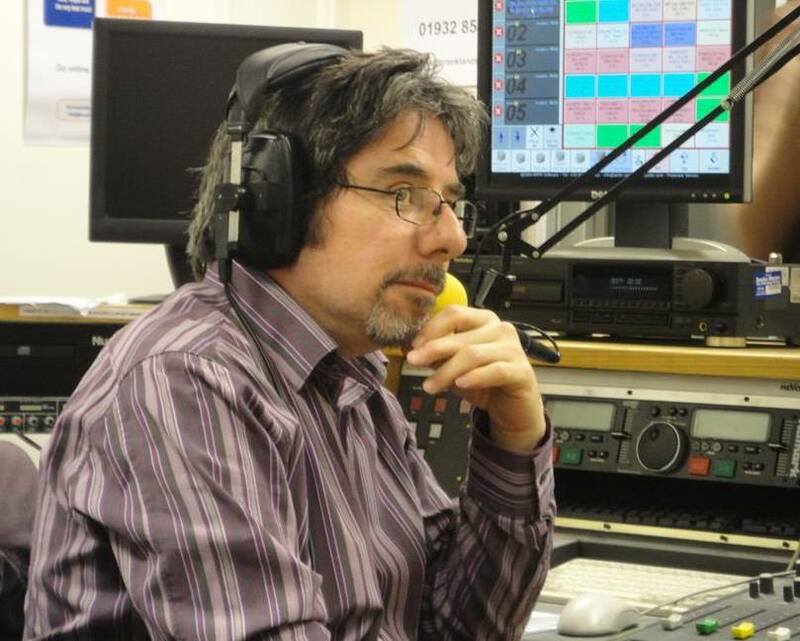 I’ve been helping independent emerging musicians since 2008 when I launched ‘Surrey Unsigned’, a radio show which showcased aspiring singers bands and musicians and gave many of them an opportunity to be heard on radio for the first time. Since then, the show has undergone a transformation including its name which I changed to Under The Radar Live Sessions because it describes more accurately what the show is about, namely shining the spotlight on amazing emerging independent musicians which sound as good, if not better than some of the artists being played on mainstream radio and TV but who somehow manage to remain unheard of and are ‘under the radar’. The next step for me is something I have been wanting to do for a long time. I am about to launch something brand new which will tap into all the knowledge and experience I have accumulated over the years and which I very much want to share with as many musicians as possible. I will make available many resources including articles, links, videos, and presentations. In addition I will offer one-to-one coaching sessions, and I am very excited to announce I am currently writing and developing a series of e-courses which will offer valuable insights into all aspects of working as a musician in the music business. Hi David, just wanted to congratulate you on your efforts to promote unsigned artists. This is a shameless piece of self promotion as I include myself in that esteemed company. Please check my music if you get the chance, I’d much appreciate any comments. Keep up the good work. All the best. Roy Villanis. Thank you for your kind comments and shameless plug! I will check your music shortly! I wondered if you’d had a chance to check my tracks yet. I am pleased to announce that Revolutionary Violinist and Songwriter, has just released her EP on March 18th following her BBC Radio 2 interview on the same day with Nitin Sawhney. I would really like to talk to you about featuring her on your website. I really believe Diana’s sound is a great fit for you and your readers. Very happy to talk more specifically about any questions that you have.